To get your FREE 20oz. 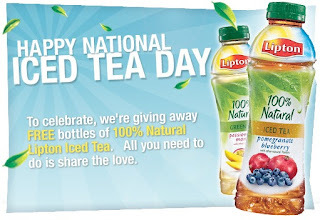 bottle of LIPTON® Iced Tea, share the special link you are given with your friends. When your friends tell you they’ve signed up, check back to get your one FREE bottle of 100% Natural Lipton Iced Tea coupon on us! Offer ends Wednesday, June 15th at 11:59p ET, so be sure to return to the coupon tab to pick up your coupon before then. 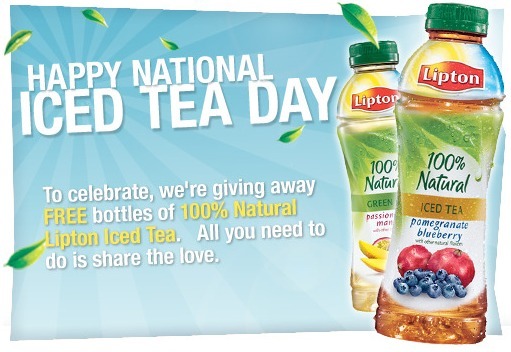 Hurry over and 'like' Lipton Ice Tea on facebook to get a free bottle of Ice Tea!! 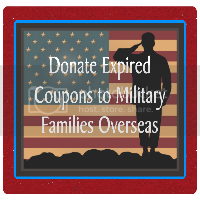 **If you are having problems with the link, as I was, try printing the coupon HERE! 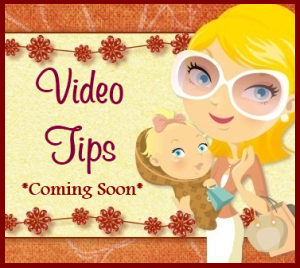 *While your on facebook, don't forget to 'like' Mom For A Deal!